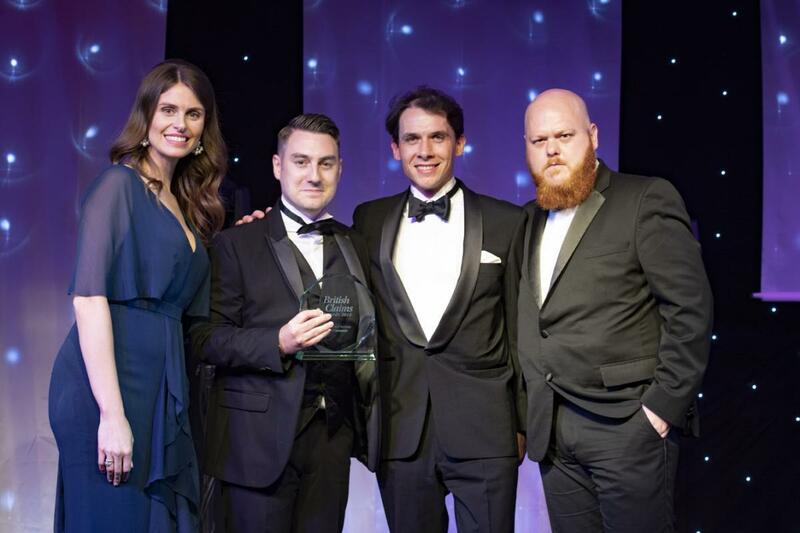 This month, Zurich Insurance UK scooped the Innovative Use of Technology award at the British Claims Awards in London. This is one of the biggest recognitions for insurance professionals' work in improving the claims landscape for customers and a shining example of customer-focused innovation. As a product fanatic at Spixii, it helped us clarify what's really behind the win. It was with great pride that the award for Innovative Use of Technology was snagged thanks to Zara, the chatbot designed and developed by Spixii for Zurich. Yet, the night of the British Claims Awards was more than a wonderful black tie dinner, with a glass (or two) of champagne. It celebrated the past two and a half years of building Spixii from the ground up. From an idea born from while talking to insurance customers to a tangible product, it affirmed its continuing relevance and business value for insurance. Chatbots are here, and they are here to stay. What cuts the wheat from the chaff is the methodologies and frameworks with which they are made, and the features that make them so powerful. The hype around chatbots reached a peak around 2016. In fact, we wrote about it here in the Future of Insurance. When we first launched our concept at Startupbootcamp's Insurtech Demo Day in April 2016, we were inundated by calls from across the world. Many insurers saw this chatbot technology as a clear solution to the problems they were facing: you name it, there was a way chatbots could solve it - from poor customer experiences, expensive inefficient call centres, a loss of trust and spiralling customer acquisition costs. Companies across the board wanted to reduce costs while bringing their digital customer experience into the twenty-first century. Insurance chatbots promised a win-win. Then, many projects failed to deliver what they expected. Some companies promised overnight wonders and off-the-shelf solutions, neglecting the fact that every insurer is unique. If there is one thing we have learnt since then, it is this. 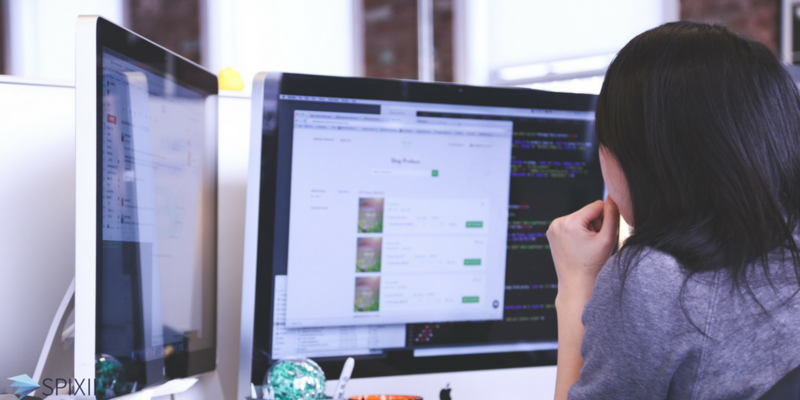 Bespoke insurance chatbot solutions are not just a nice-to-have; they are a must. A pre-designed chatbot with dodgy natural language understanding (NLU) could spell disaster for an insurance customer trying to file a claim. Now the hype has deflated, we are entering the exciting part. We can now see the real business value of chatbot technology. This blog post by Growthbot was brought to our attention by Dennis R. Mortensen of x.ai - a company that develops an AI-powered personal assistant, which schedules meetings for your customers and saves a tonne of time. The hype is over. And that's a good thing. Now, we can start examining the middle-grounded grey area, instead of the hyper-inflated, frantic black and white zone. I believe we're are the very beginning of explosive growth. This sense of anti-climax is completely normal for transformational technology." As Dennis Mortensen says, "Despite how many perceive the tech world, future shifts do not emerge overnight. It's a slow evolution as the larger population determines what technology is useful, and what isn't." Here are three tips to bear in mind as you start your chatbot journey. 1. Innovate, despite your legacy systems. Legacy systems are often described as "a ball and chain" to incumbents. They carry enormous internal costs and are often not flexible enough to use new technologies, APIs and data sources. Yet, while a blocker, this is certainly not an excuse. You can still innovate and provide a customer-centric journey. As Alex Last, Zurich UK's Continuous Improvement Consultant, says, "you just need to be savvy about it". An elegant solution can by-pass your legacy systems or be designed and implemented alongside a long-term roadmap to replace or integrate with them, upgrading their capabilities and flexibility. Yes, integrating with legacy systems is painful. But a solid, high performing integration will set the foundation for you to adopt new customer experiences, and innovate and digitise continuously. Thus, you are entering the world of dynamism, bringing a traditionally static industry into the agile future. 2. Have a fast go-to-market strategy in place. It can be difficult to develop new products quickly, bring them to market, make changes and fine-tune them regularly with a dedicated team. This is one of the ways working with an agile scaleup can help you save costs in the long-term. You are working with a team who are advocates for your success, have done it before and spent time in the Discovery phase to better understand you and your customers. 3. Approach user experiences from a new angle. There are often two approaches to chatbot technology. The first is technical. From the major players like IBM Watson, Microsoft, Google and Facebook, as well as the smaller open source tools such as Raza, openNLP and Google TensorFlow, you can build a chatbot in minutes with natural language understanding (NLU). This technology is remarkable but in reality, only one small piece of the puzzle - particularly in the heavily regulated financial industry. Find out why here. The other common approach is to use the chatbot to replicate human language. If we tossed the balance sheets, every customer could talk to a real human able to deal with their queries in a timely, compassionate and productive manner. Yet, getting a chatbot to talk like a human can actually be fairly confusing. The Zurich Zara chatbot was our first implementation in claims. Its success proved that our expertise in the insurance sector coupled with methodologies is transferable across the insurance value chain, from lead generation to quote and buy, customer care, mid-term adjustments, renewals and claims. Already, more than 300 customers have used it to file claims following the 'Beast from the East' storm this Spring. Ultimately, this award is one step closer to getting insurance more accessible, and helping get more people better protected. For more information on our project with Zurich, please check out our new case study page where you can find the latest client stories. Zurich came, saw and conquered - now it's your turn. Are you the next Julius Caesar, looking to lead the insurance industry into an era of digital transformation... without the grisly end?